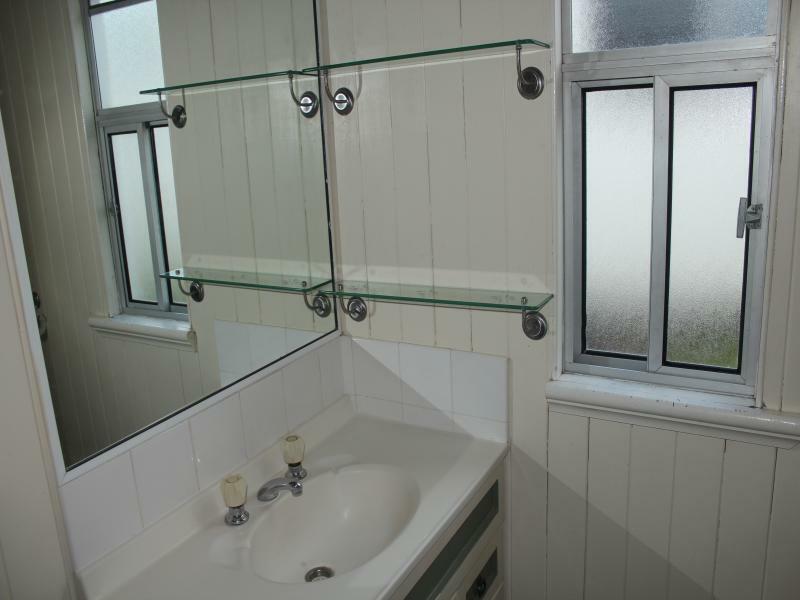 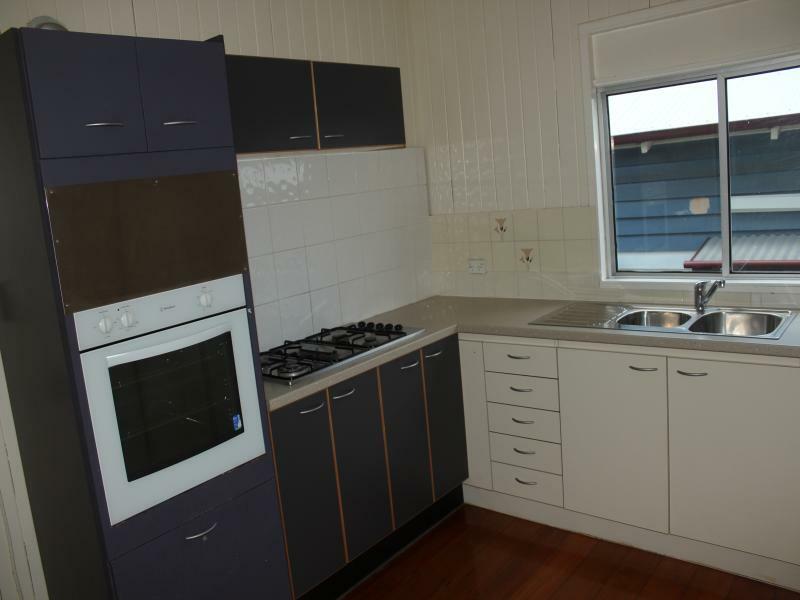 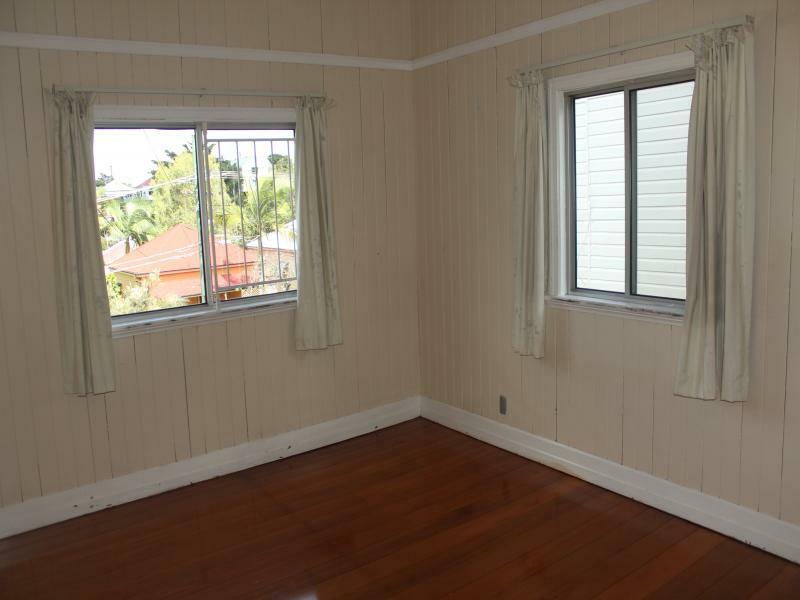 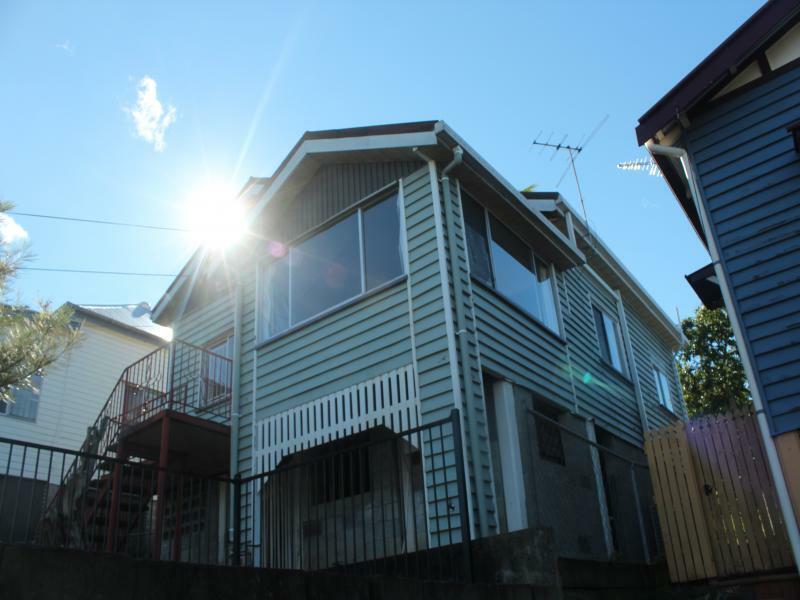 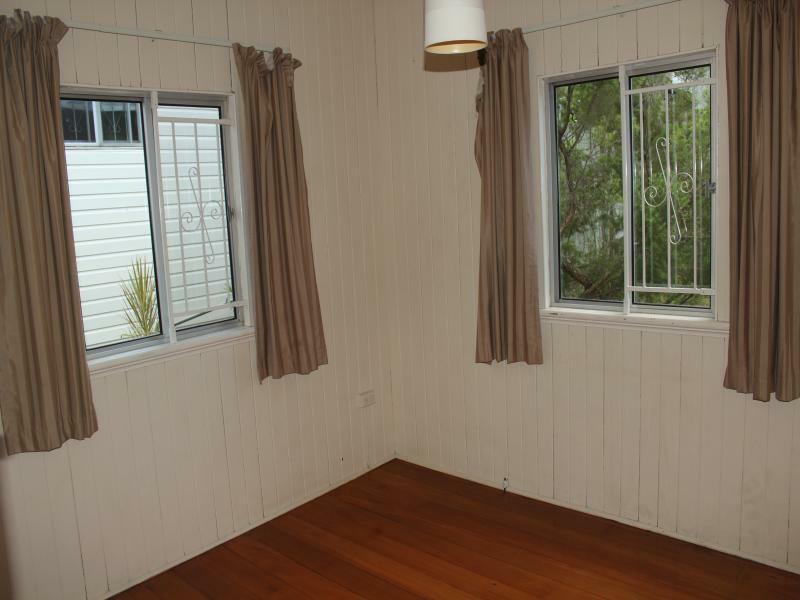 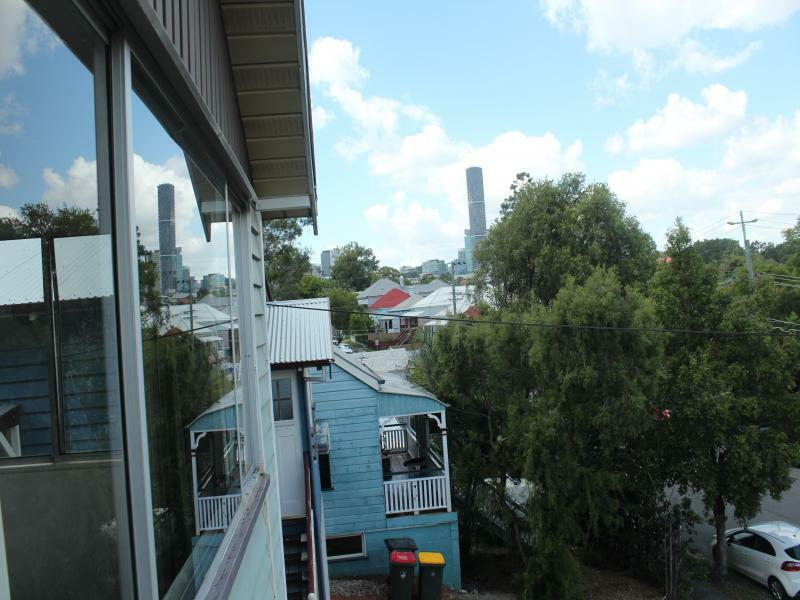 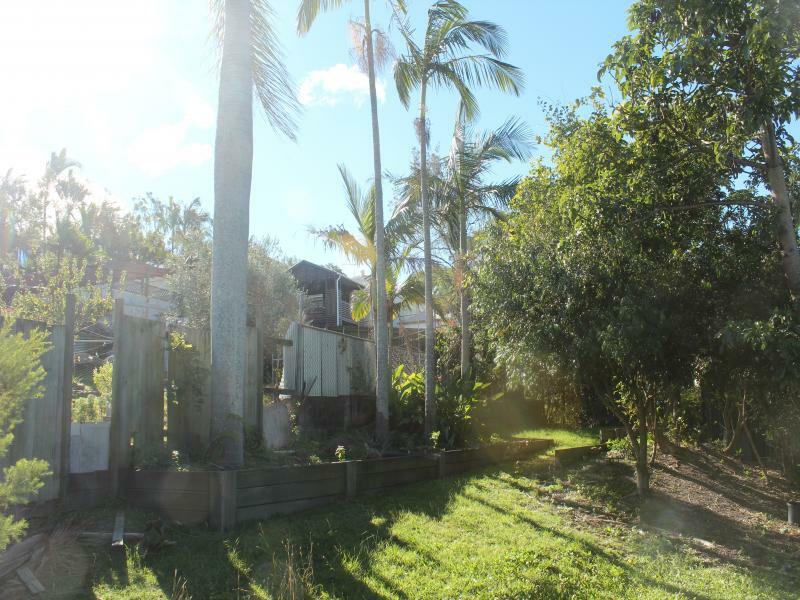 Elevated 2 bedroom Queenslander with polished floors. 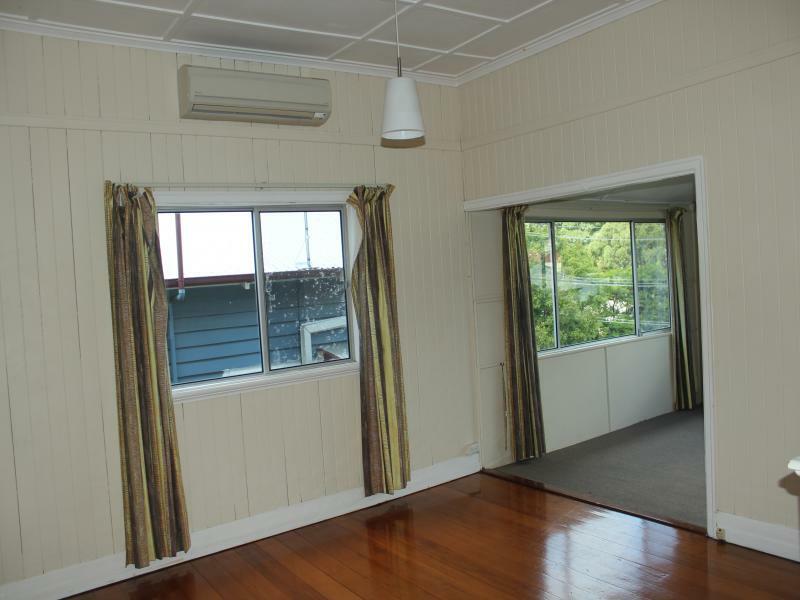 Large living area with views + air conditioning. 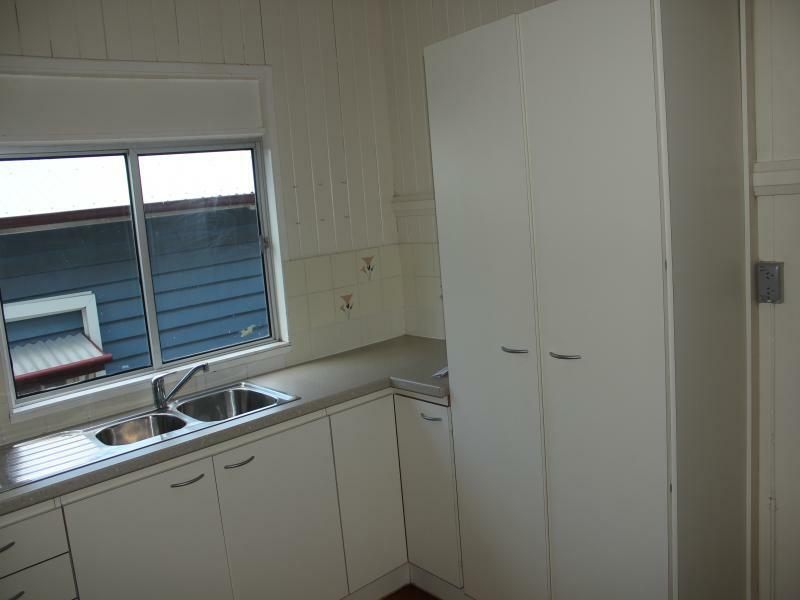 Storage area under. 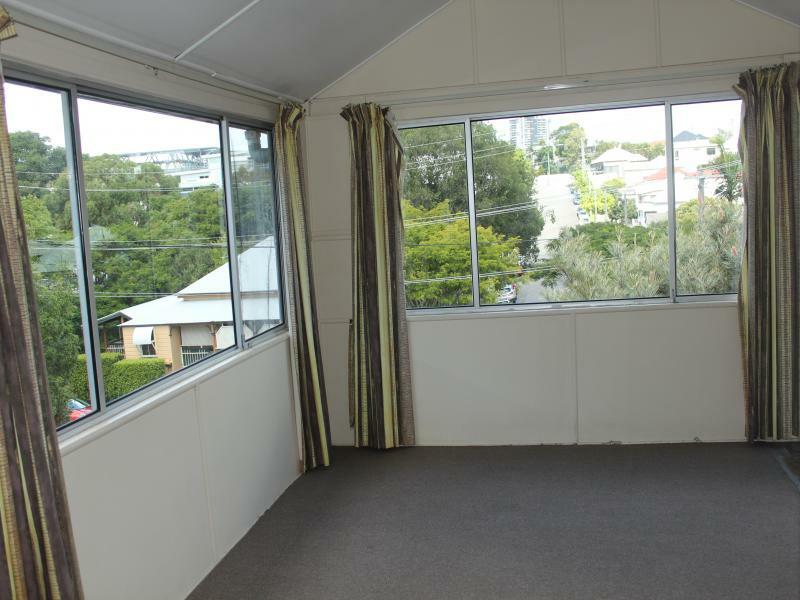 Only a short walk to Paddington's shops and public transport.